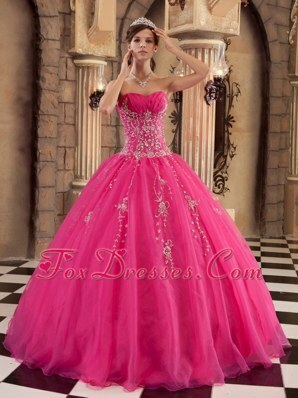 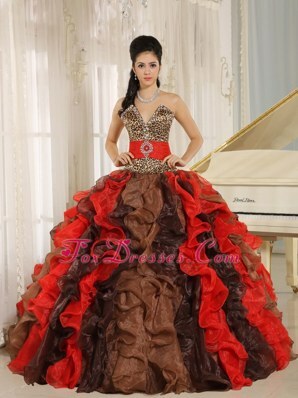 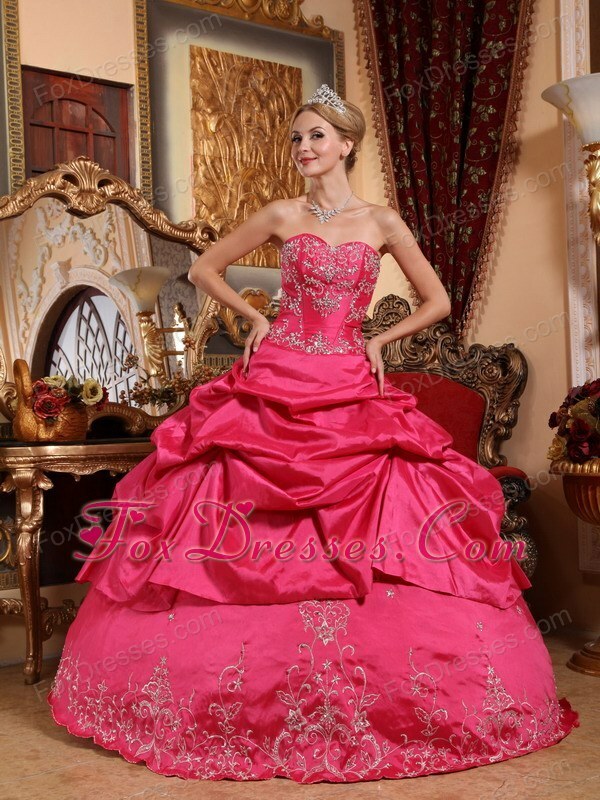 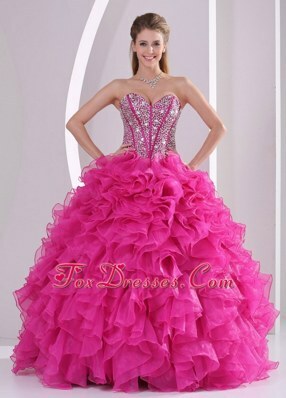 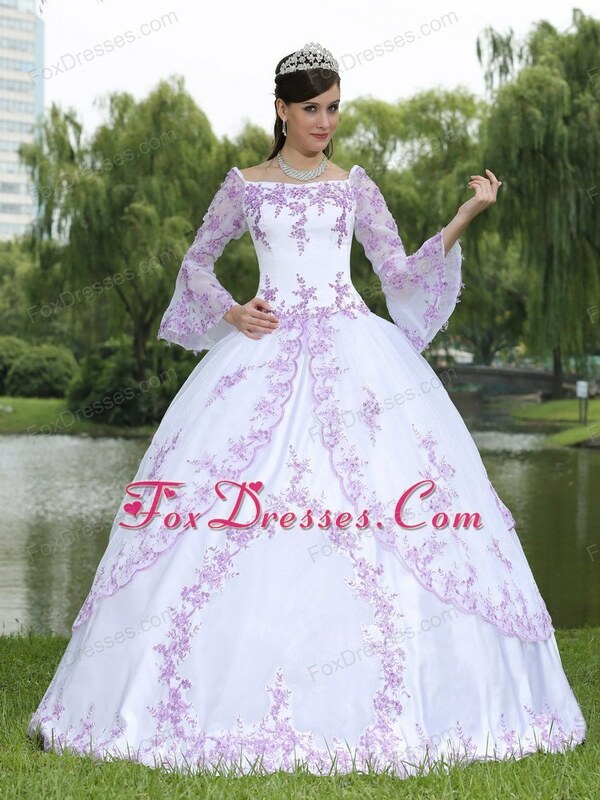 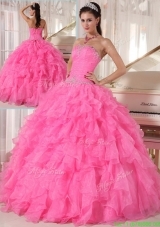 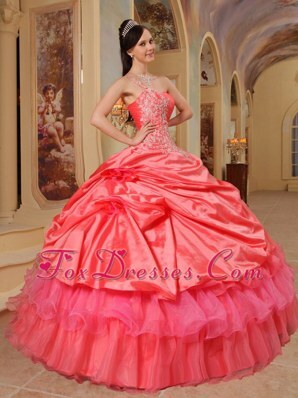 Custom-made Quinceanera Dresses, Classic Quinceanera Dresses, Traditional Quinceanera Dresses, Classic Ball Gowns, Cotillion and Debutante Dresses, Quince and Sweet 16 Dresses. 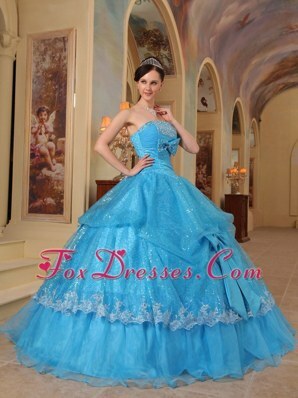 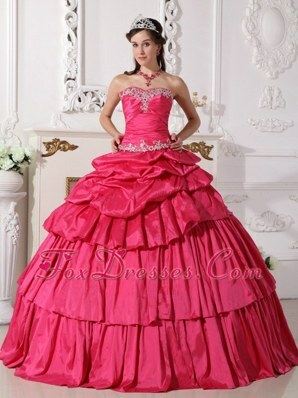 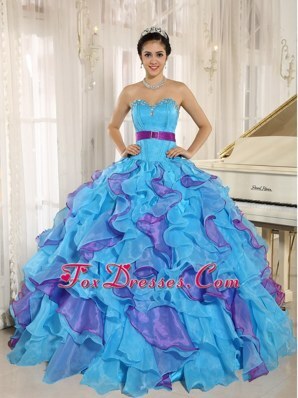 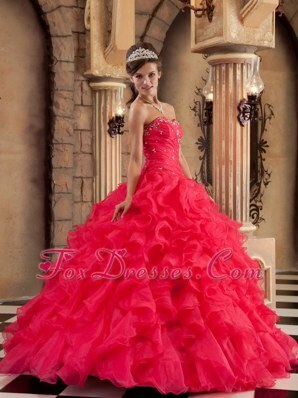 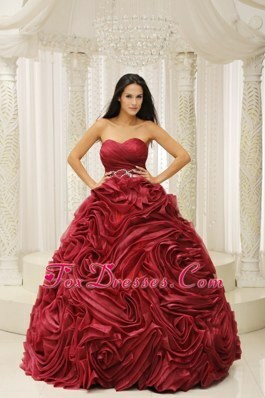 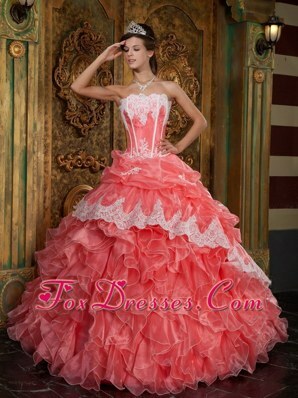 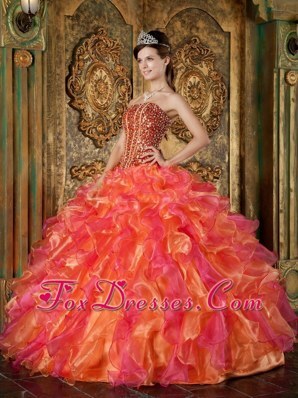 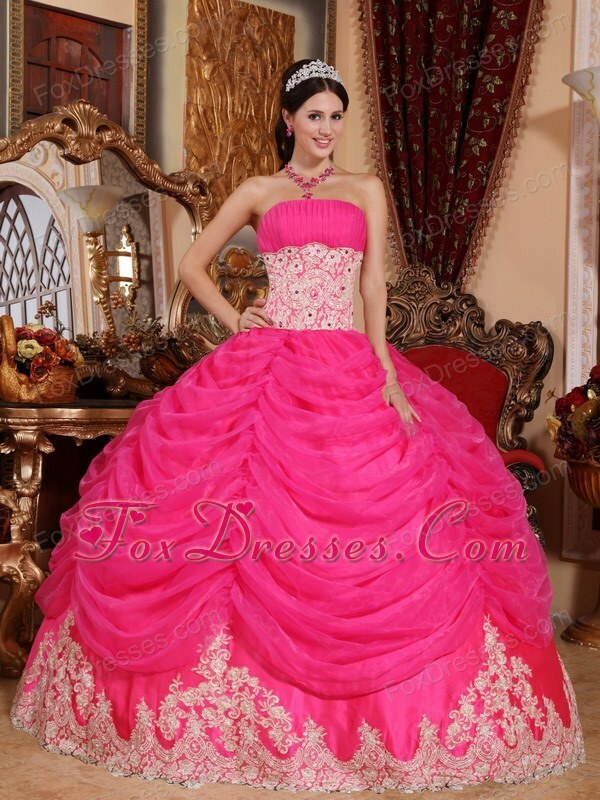 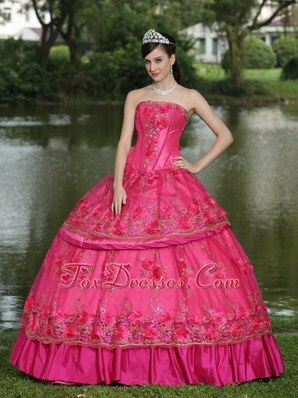 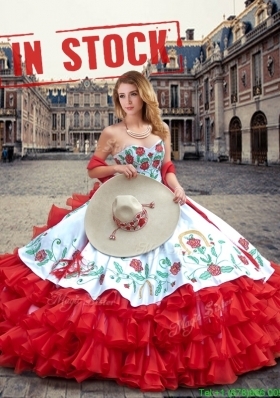 Our Classic Quinceanera Dress collection showcases original and traditional styles. 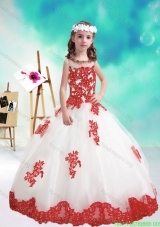 Each model is hand-crafted to order, based on your exact measurements. 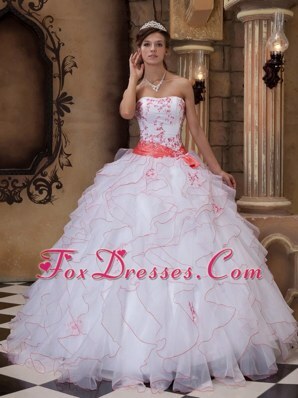 Our classically designed quince gowns can be made with either a standard zipper back or a corset back. 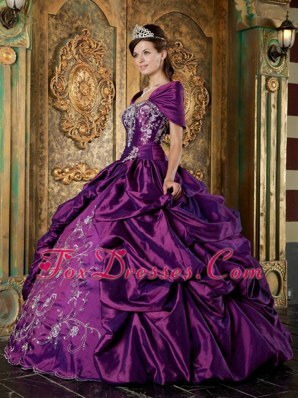 Include a custom-made bolero, either in our Color Match lace or stain.